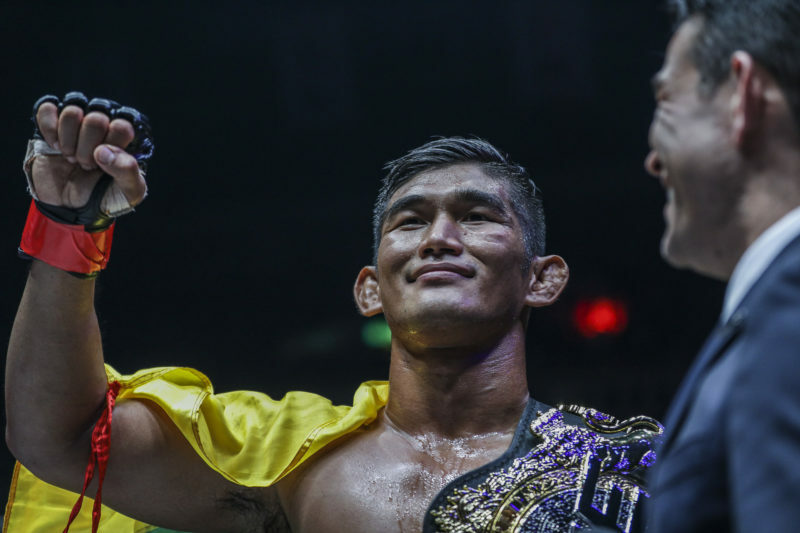 Aung La N Sang could become a two-division champion in February. 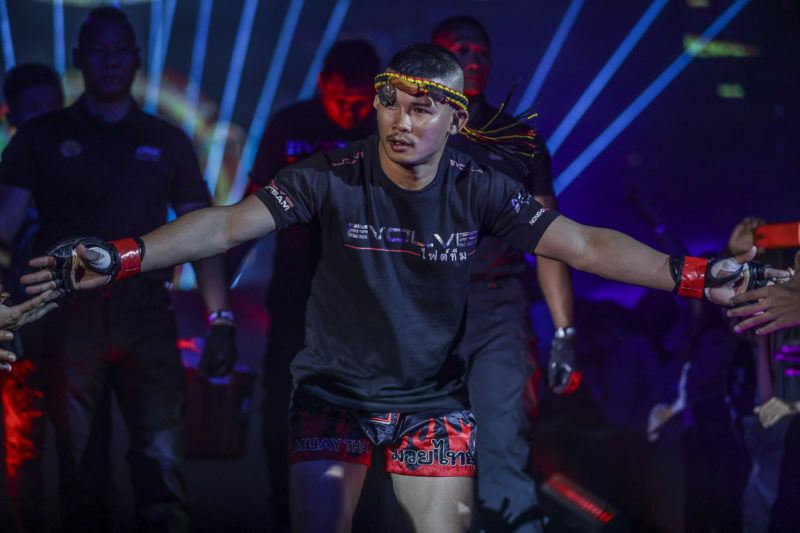 “The Burmese Python” Aung La N Sang of Myanmar will battle Alexandre “Bebezao” Machado for the vacant ONE Light Heavyweight World Championship at ONE: Quest for Gold on February 23. 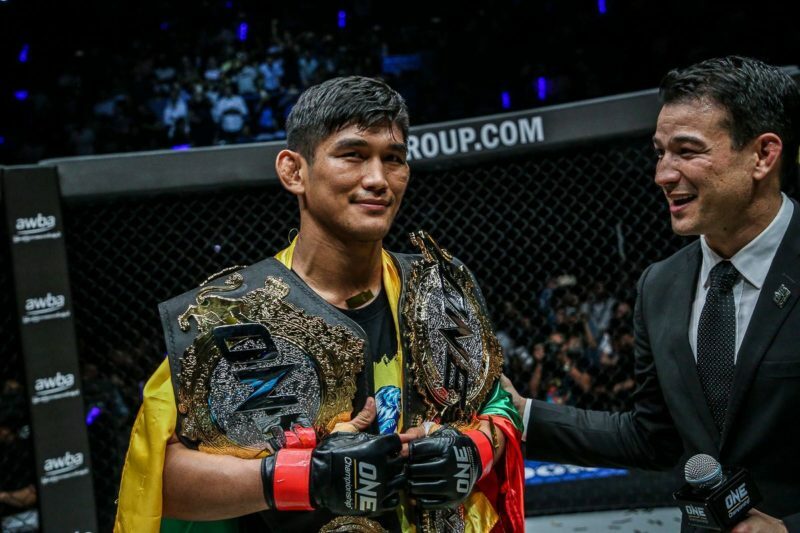 Aung La N Sang previously captured the ONE Middleweight World Championship in June 2017 when he defeated Vitaly Bigdash. 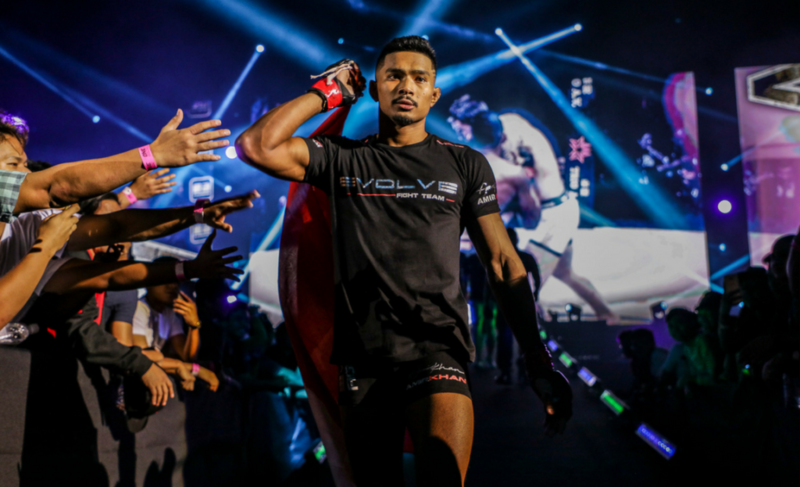 Now, he looks to join Martin Nguyen as the second double-champion in the organization with a win over the Brazilian. 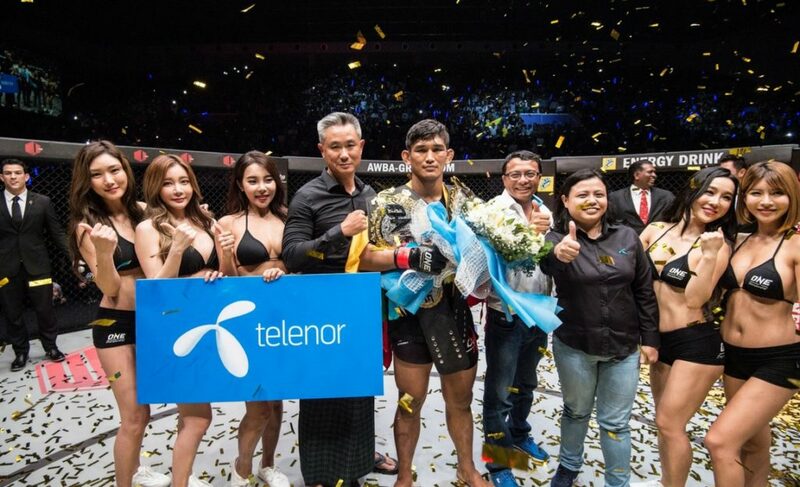 Aung La N Sang’s ‘thrilling performance’ was, of course, his first-round submission of Alain Ngalani in a Open Weight Super-Bout in November last year. 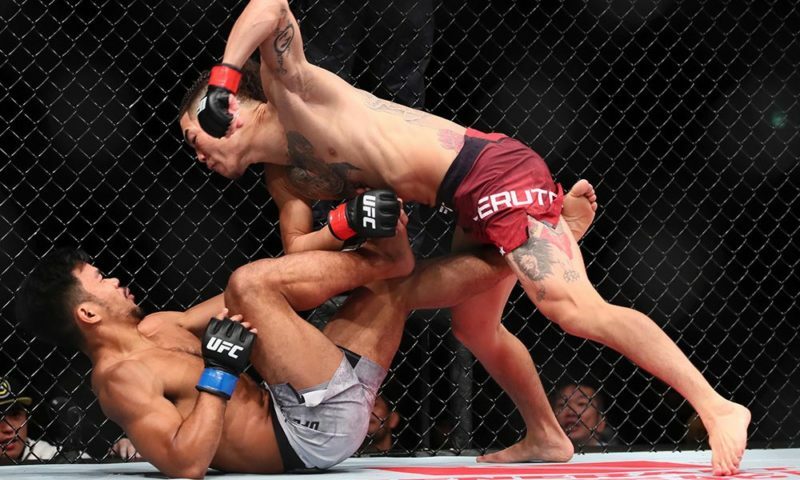 The victory marked his second consecutive win and his first stoppage since July 2016. 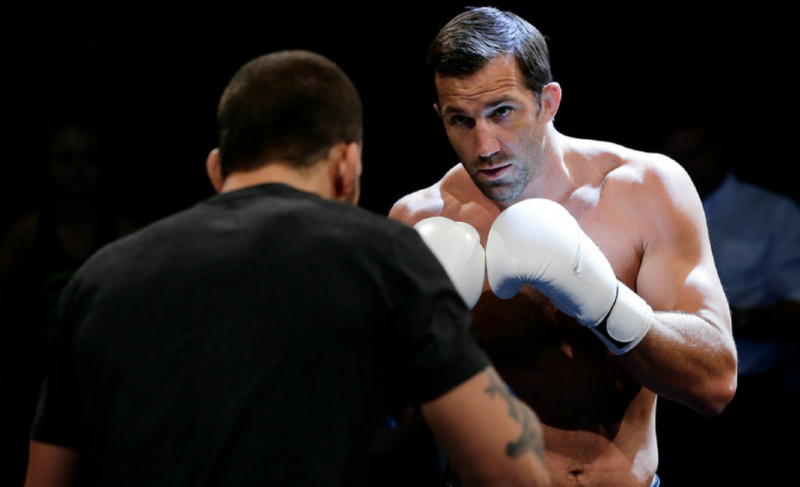 Now, he will be asked to rise to the occasion yet another time as he faces Alexandre Machado. 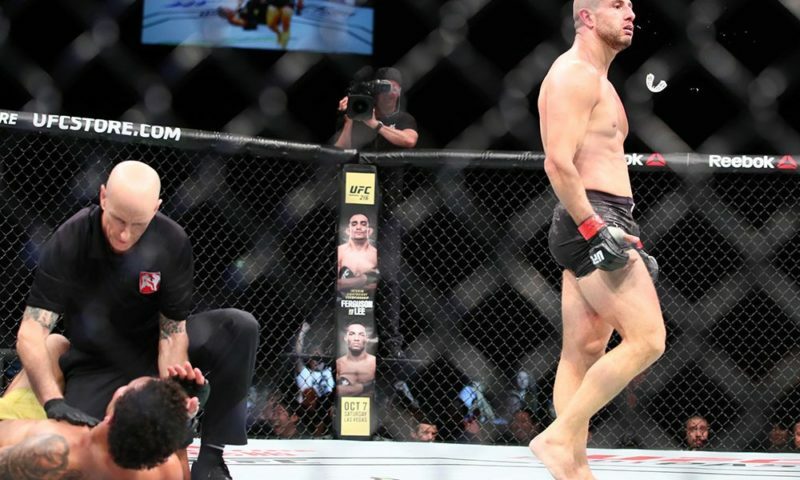 Machado (8-2), who has competed at heavyweight for the majority of his career, will drop down to light heavyweight for the first time in nearly nine years to challenge “The Burmese Python”. 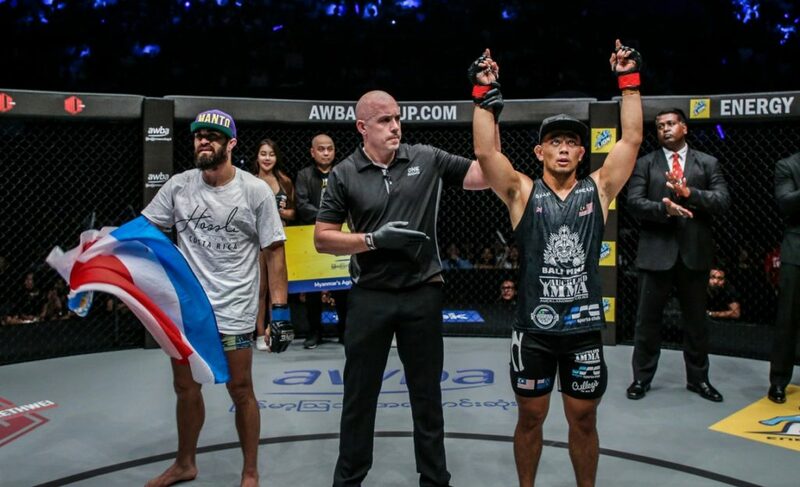 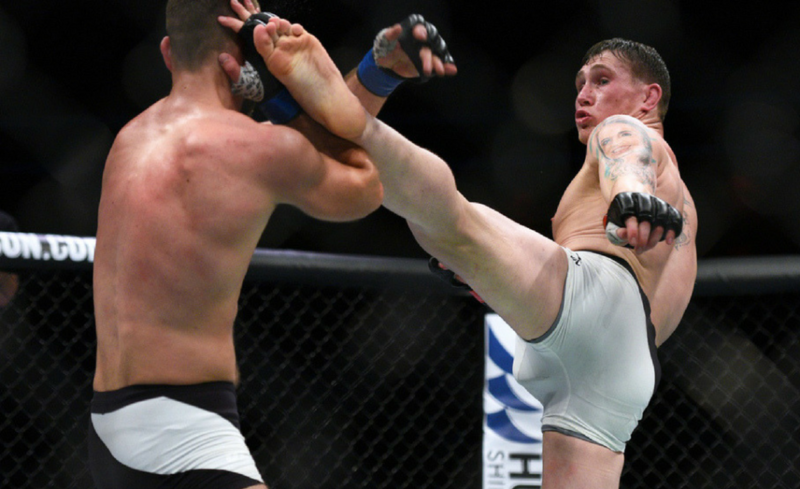 The Brazilian last appeared in the ONE Championship cage back in August 2016 when he finished Alain Ngalani in the second round. 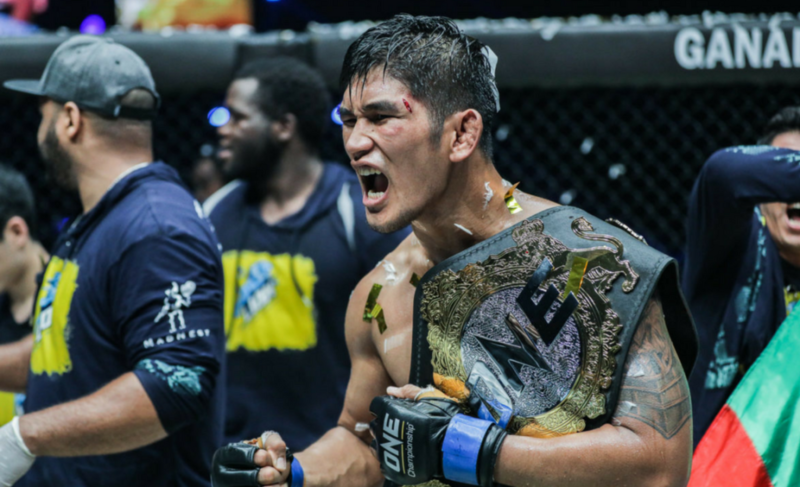 Aung La N Sang vs. Alexandre Machado is the scheduled main event for ONE: Quest for Gold on February 23. 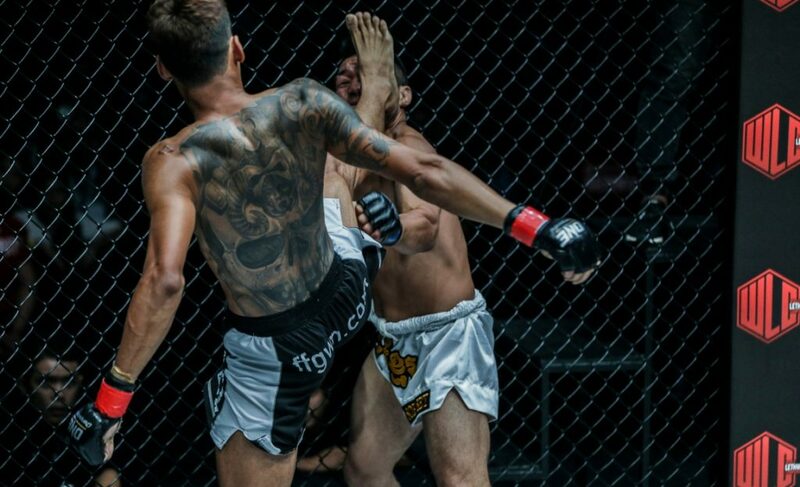 The event will take place at the Thuwunna Indoor Stadium in Yangon, Myanmar.